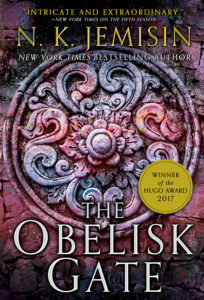 Orbit have entered Awards Season in style this year! 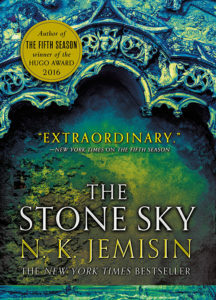 You’ve already heard that N. K. Jemisin and Ann Leckie have been nominated for the Nebula Awards, but here’s a round up of our books on other glittering awards lists . 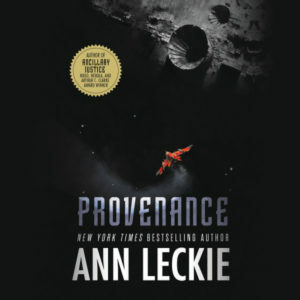 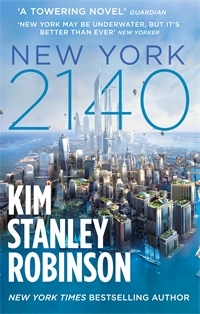 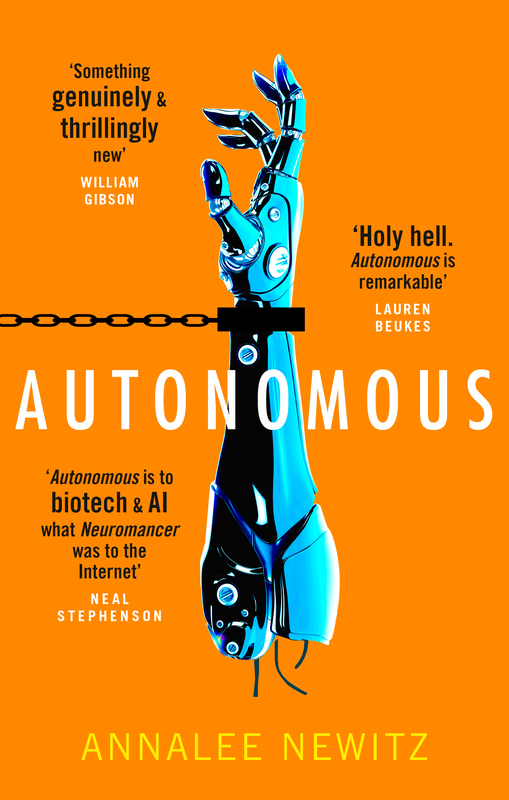 . .
Kim Stanley Robinson’s AURORA (UK|US|ANZ) and Ann Leckie’s ANCILLARY MERCY (UK|US|ANZ) are shortlisted in the Science Fiction category of this year’s Audie Awards for outstanding audiobooks, with N. K. Jemsin’s THE FIFTH SEASON (UK|US|ANZ) shortlisted in the Fantasy category too. 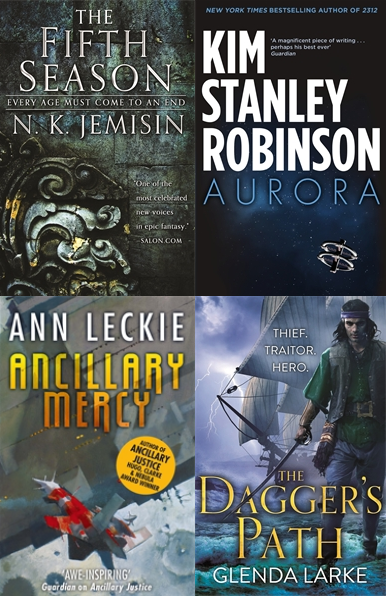 Glenda Larke is up for a slew of Australian awards with THE DAGGER’S PATH (UK|US|ANZ), sequel to THE LASCAR’S DAGGER, shortlisted for the Ditmar, the Aurealis and the Norma K. Hemming awards! 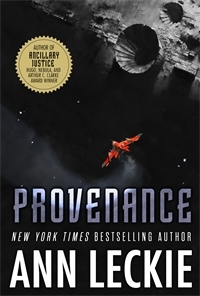 Her Watergivers trilogy is also up for the Sarah Douglass Award for complete series. 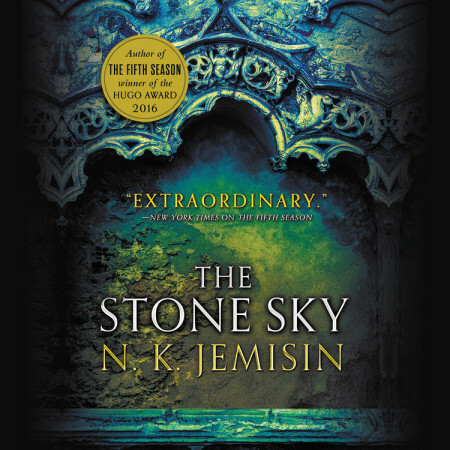 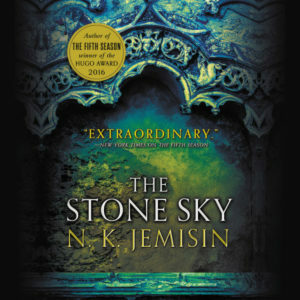 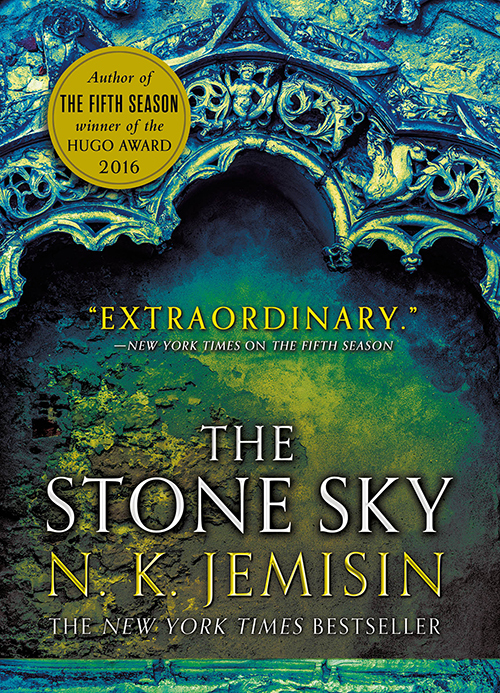 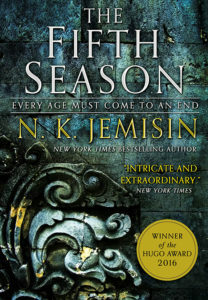 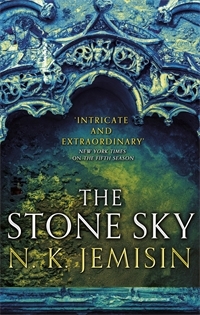 On top of her Nebula and Audie nominations, N. K. Jemisin’s (literally) groundbreaking fantasy THE FIFTH SEASON has also been shortlisted for Best Novel by the judges of the Kitschies Awards! 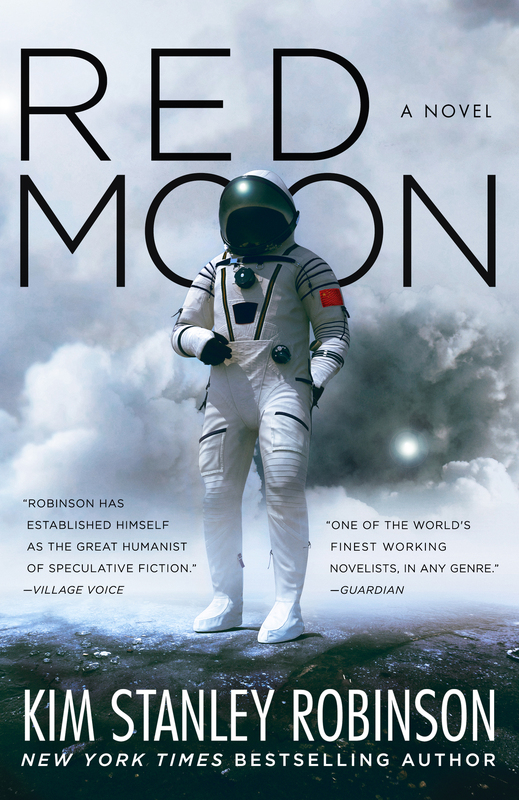 The Kitschies are awarded to ‘progressive, intelligent and entertaining’ works of SFF, and will be announced just next week, Monday 7th March. 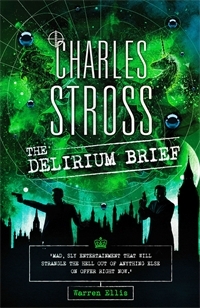 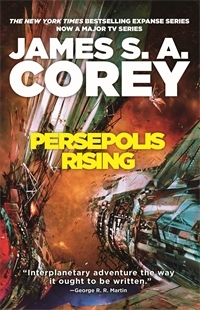 You can read the full admiring piece on the author and his work here or read a sample from the novel. 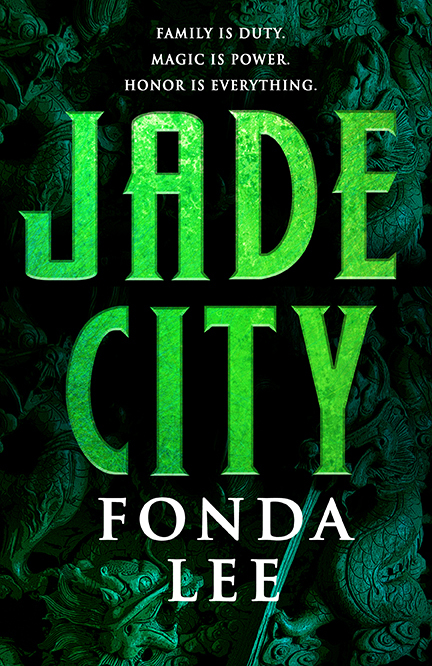 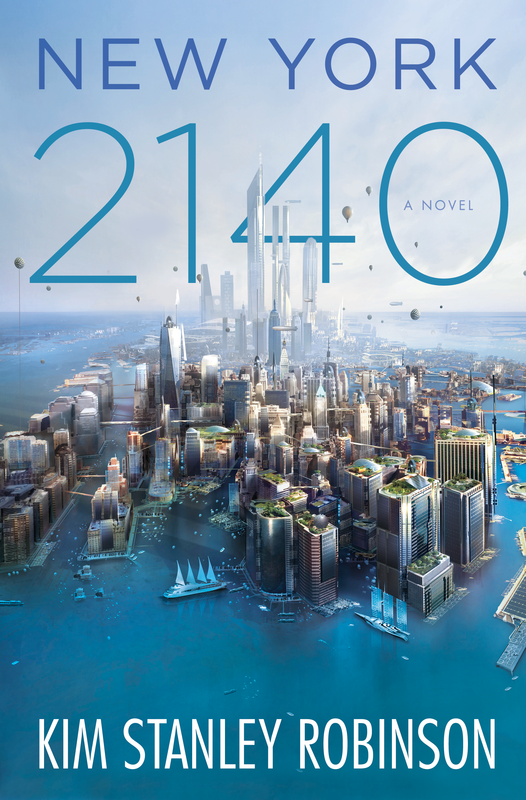 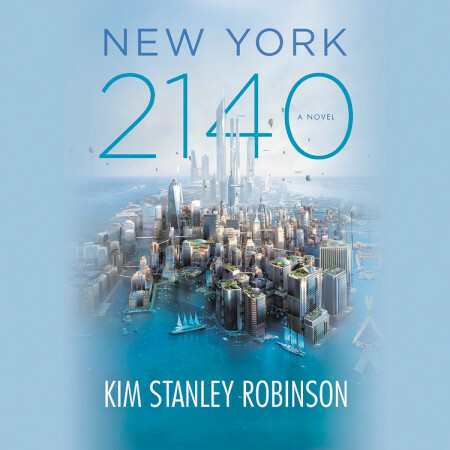 August 29 – September 2: LoneStarCon 3/Worldcon, featuring a whole buncha Orbit authors, including Kim Stanley Robinson and Mira Grant, who are up for this year’s Hugo Award for Best Novel!